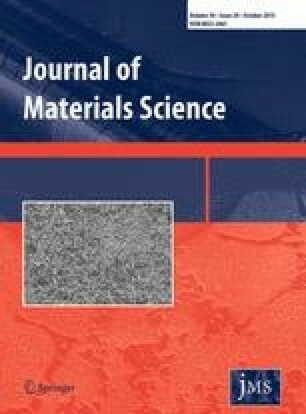 The paper presents the results of a study on the microstructure and mechanical properties of a medium-carbon steel (0.45 % C) processed by severe plastic deformation (SPD) via high-pressure torsion (HPT). Martensite quenching was first applied to the material, and then HPT processing was conducted at a temperature of 350 °C. As a result, a nanocomposite type microstructure is formed: an ultrafine-grained (UFG) ferrite matrix with fine cementite particles located predominantly at the boundaries of ferrite grains. The processed steel is characterized by a high-strength state, with an ultimate tensile strength over 2500 MPa. Special attention is given to analysis of the thermal stability of the microstructure and properties of the steel after HPT processing in comparison with quenching. It is shown that the thermal stability of the UFG structure produced by HPT is visibly higher than that of quenching-induced martensite. The origin of the enhanced strength and thermal stability of the UFG steel is discussed. M.V. Karavaeva gratefully acknowledges the financial support from the RFBR, project No.14-08-90429. M. M. Ganiev and L. A. Simonova gratefully acknowledge the funding through the Russian Government Program of Competitive Growth of Kazan Federal University. R.Z. Valiev gratefully acknowledges the Russian Federal Ministry for Education and Science (through RZV Grant No. 14.B25.31.0017). A.V.Ganeev is greatly acknowledges of A.von Humboldt foundation (Group Linkage Project Fokoop —DEU/1052606).